On Tuesday, a federal judge wrote that the Department of the Interior must complete a thorough climate change analysis when considering leasing public land for oil and gas extraction. 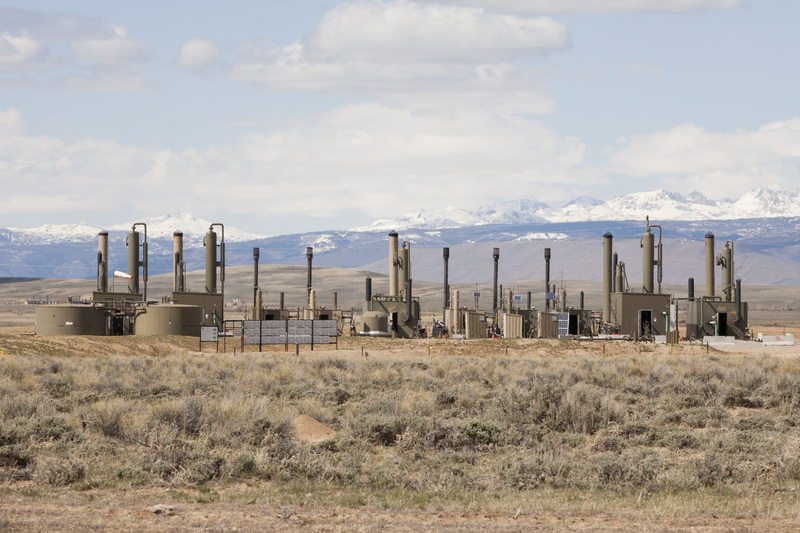 The opinion included an order to halt all new oil and gas leases on more than 300,000 acres of publicly managed land in Wyoming until the DOI's Bureau of Land Management (BLM) can complete a proper review. The case was initially brought in 2016 in the US District Court for the District of Columbia against former President Barack Obama's DOI. The plaintiffs, WildEarth Guardians and Physicians for Social Responsibility, argued that the DOI made oil and gas lease sales in Colorado, Utah, and Wyoming without taking into account the "direct, indirect, and cumulative" impacts to the climate that drilling would have.